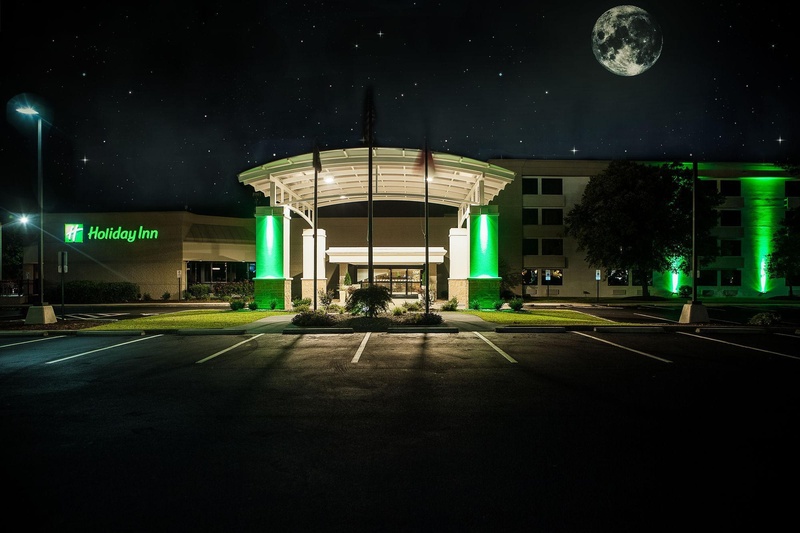 Welcome to our new Holiday Inn, Greenville, NC. &nbsp; We are centrally located in Greenville, NC. 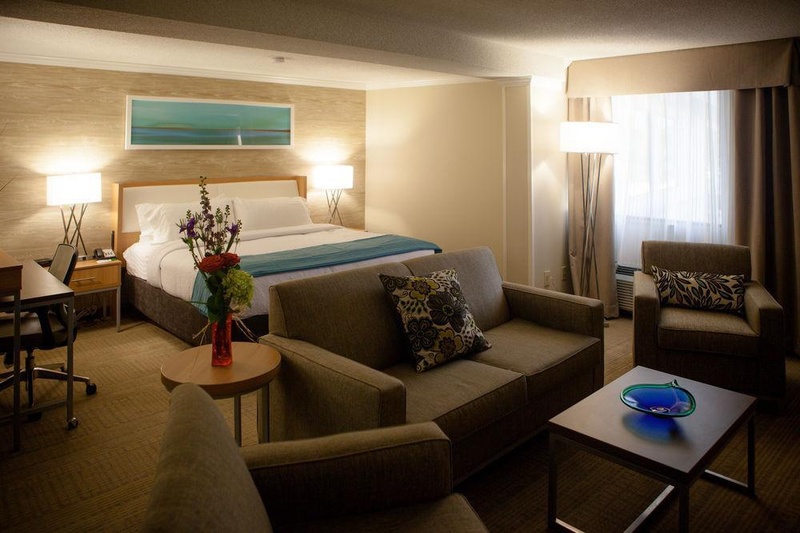 Our fresh new look, with first-class amenities, will make your experience an exceptional one. 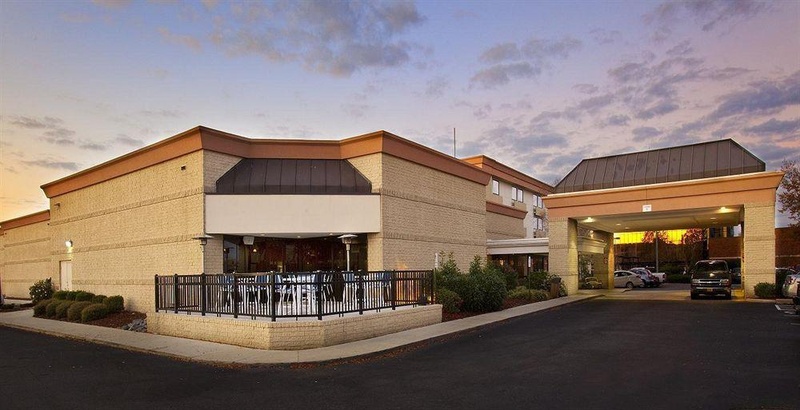 Our Holiday Inn is on the Greenville Convention Center campus, within miles of Vidant Medical Center, ECU, Pitt Community College, Brody School of Medicine, Heart Institute, & sporting venues like Dowdy-Ficklen Stadium, Stallings Field at Elm Street Park, & Sara Law Complex. 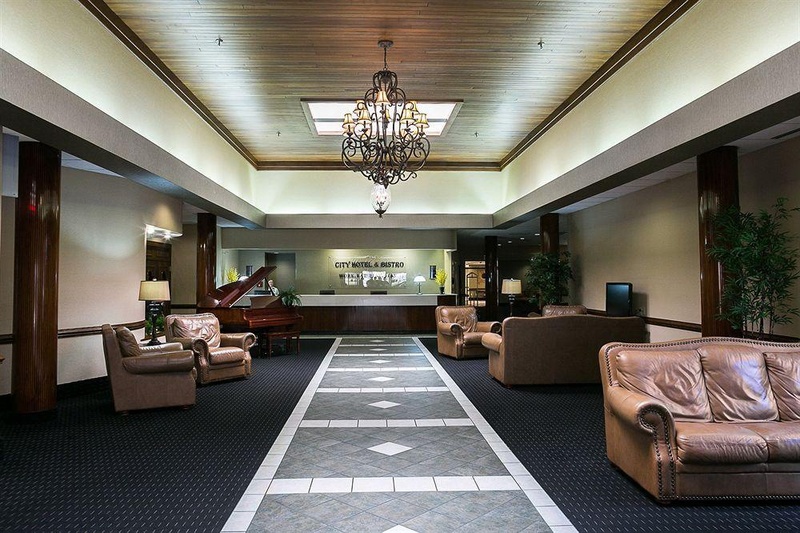 Within minutes from the Pitt/Greenville Airport (PGV), travelers appreciate our comfort & convenience. &nbsp; We are close to major businesses, including DSM, TRC, Nacco, Alliance One, Asmo, Attends, Domtar, Weyerhaeuser, Dupont, & Grady White Boats. 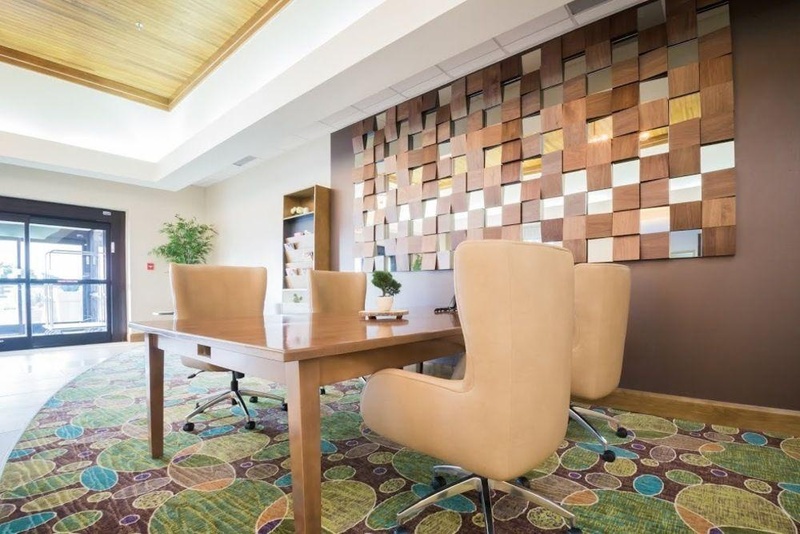 Complimentary high-speed Internet access, meeting rooms, a laptop & media lounge, & IHG Rewards Club points make conducting business seamless at our hotel. 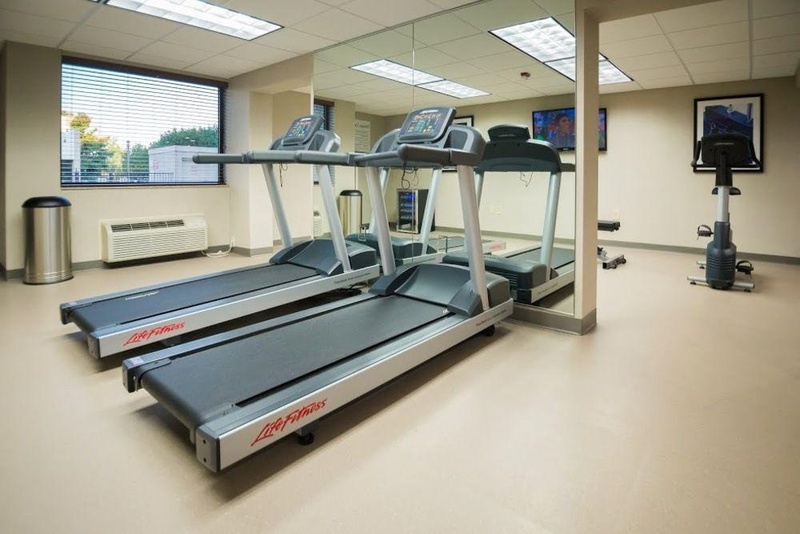 Maintain your exercise regimen in our newly equipped Fitness Center & outdoor pool. 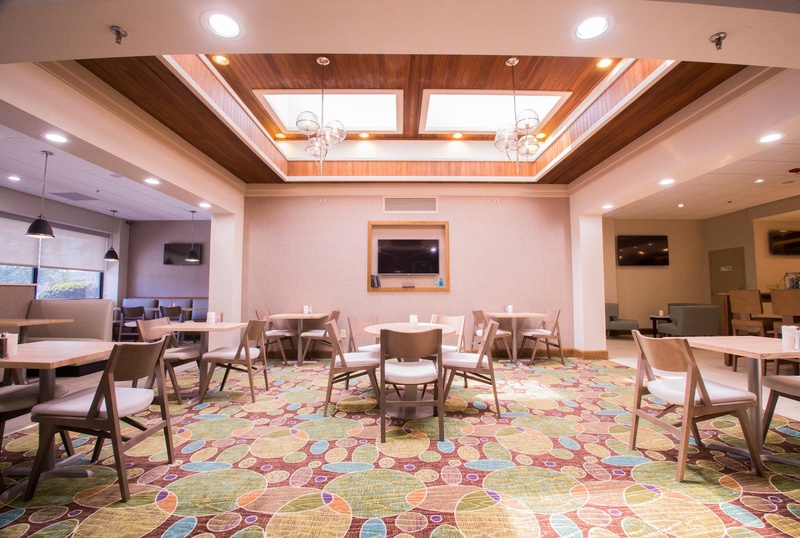 In the morning, enjoy a freshly prepared hot breakfast buffet or other available menu items, then to unwind in the evening, return for a tantalizing dinner menu & signature spirits in our restaurant & bar. &nbsp; As a family owned & operated company that has been in business for over forty years. 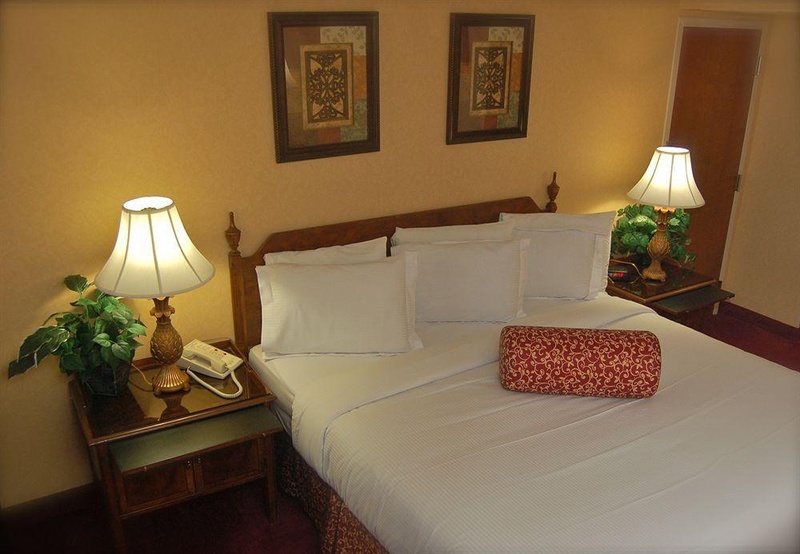 We promise to deliver an exceptional experience & we are grateful to serve so many loyal & repeat guests. &nbsp; See you soon & “Stay Real" at our Holiday Inn.